If you’re interested, there is an impressive group of admissions directors on this panel. 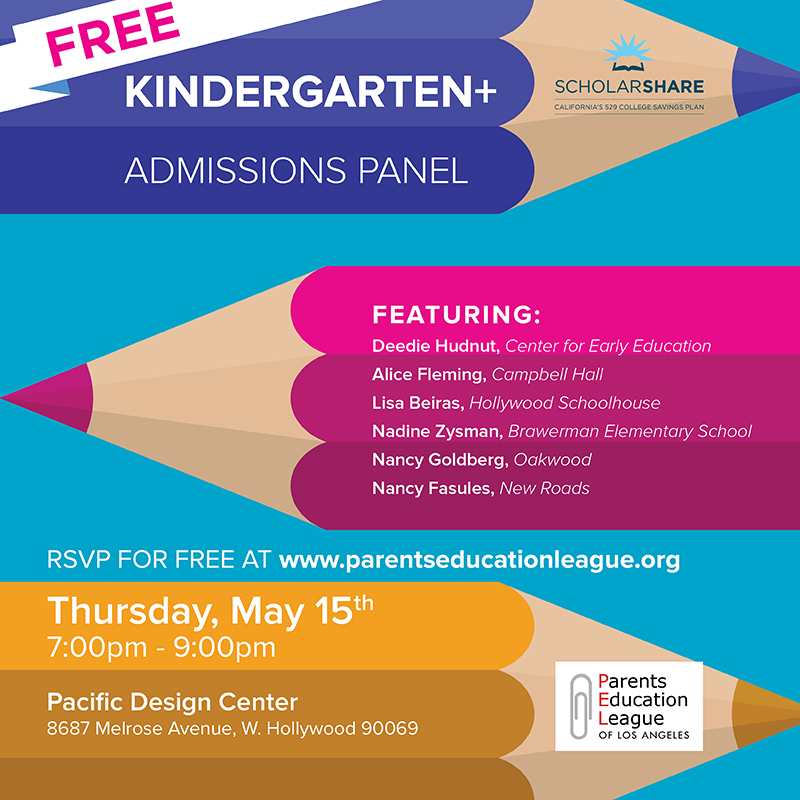 WHEN: Thursday, May 15 hosted by Parents Education League. WHERE: Pacific Design Center. Note: event is full, but wait-list status is available. PEL is looking for a larger space for the event (per FB). 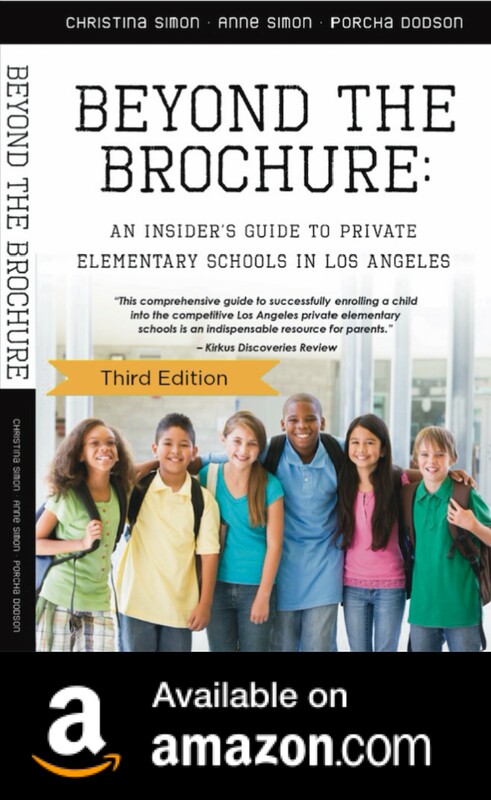 Sponsored by ScholarShare, California’s 529 College Savings Program. Hollywood Housewife’s Garage Sale For Haiti… Join Me on Sat!